It has been lightly and works flawlessly. 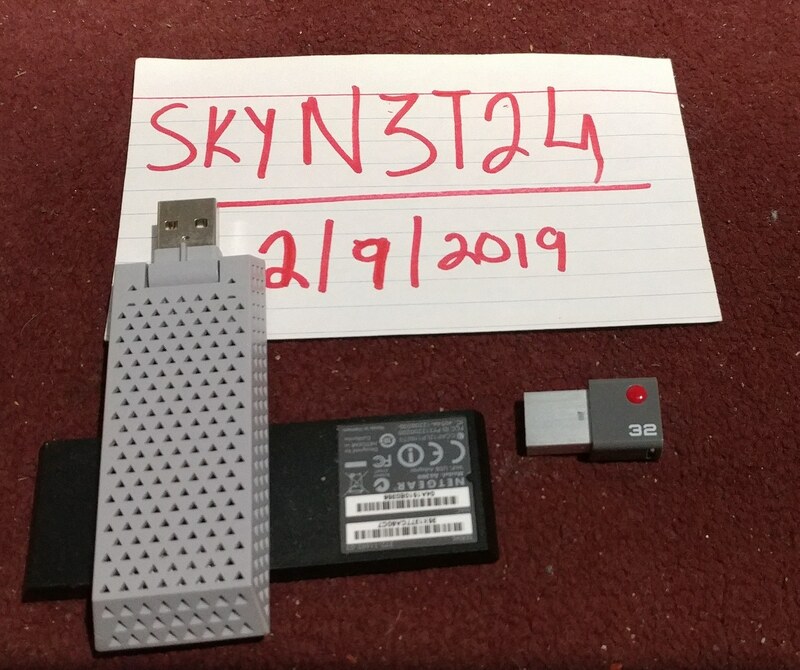 Also included is an Emtec 32GB USB 3.0 Type-C Flash Drive that works with both USB-A and Type-C and has been lightly used in great-working condition. The drivers for the WiFi Adapter are already on the flash drive *Win10 64bit) along with 2 other freebies inside. Both For only $25 Shipped! ~Do yourself a favor and CHECK OUT MY OTHER ITEMS! !